Till Bovermann studied and worked at Bielefeld University where he received a PhD for his work on Tangible Auditory Interfaces. 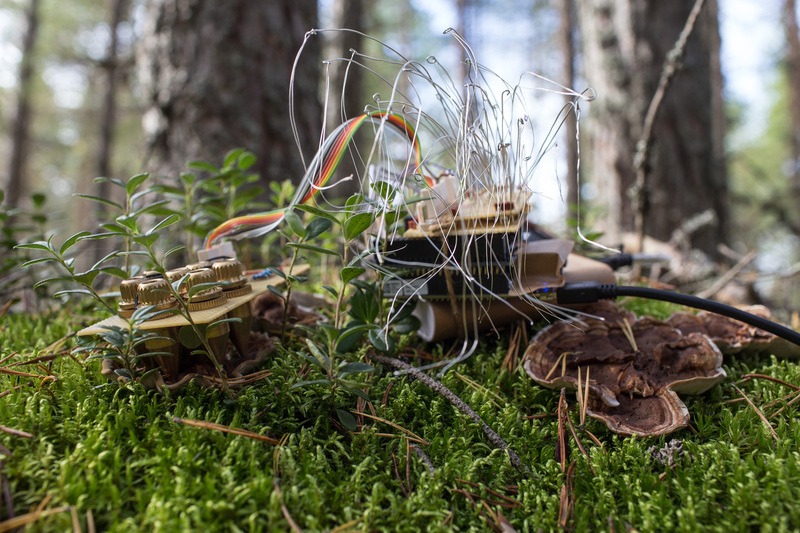 Later, he worked as a post-doctoral researcher on tangible and auditory interaction at the Media Lab of Aalto University, Finland. 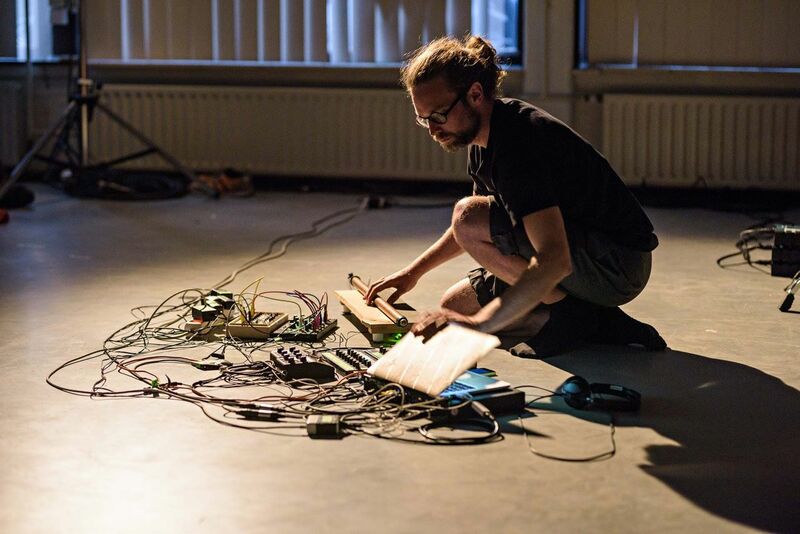 Since 2014, Till is the principal investigator/UdK Berlin of the 3DMIN project on “Design, Development and Dissemination of New Musical Instruments”, a collaboration between UdK Berlin and TU Berlin. Among others, Till has been teaching instrument design and sound technology at various international institutions, among others the IMM in Düsseldorf, at Aalto Universiy and at the institute for time-based media of UdK Berlin. In his artistic works, he addresses the relationship between seemingly contradictory elements, e.g. the digital and physical realm. Till also develops software in and for SuperCollider and runs TAI-studio.org. Till performed on No Patent Pending #28 and will be offering a workshop on October 21st 2017. Read Till’s interview with Jegens & Tevens here.